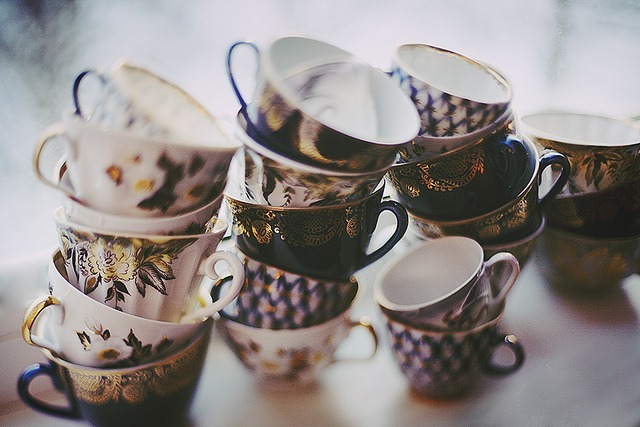 We constantly want to improve our foodblog! Please help us with your feedback by clicking on the picture below and fill out our survey. 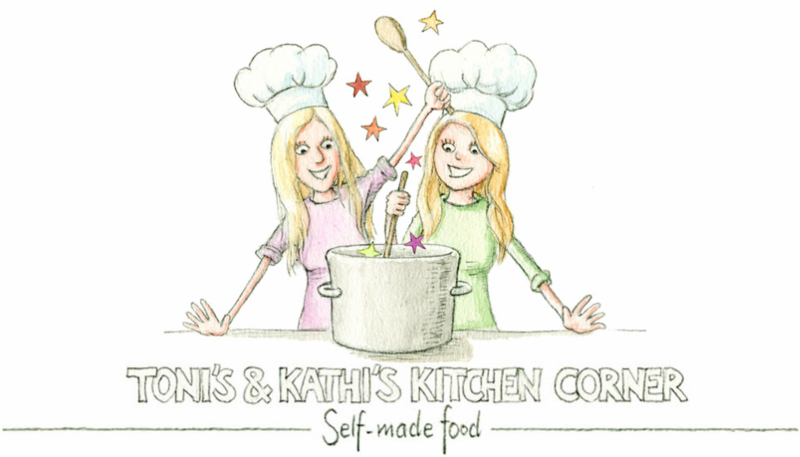 With your feedback, whishes and comments we want to make "Toni's and Kathi's Kitchencorner" a blog from students for students.